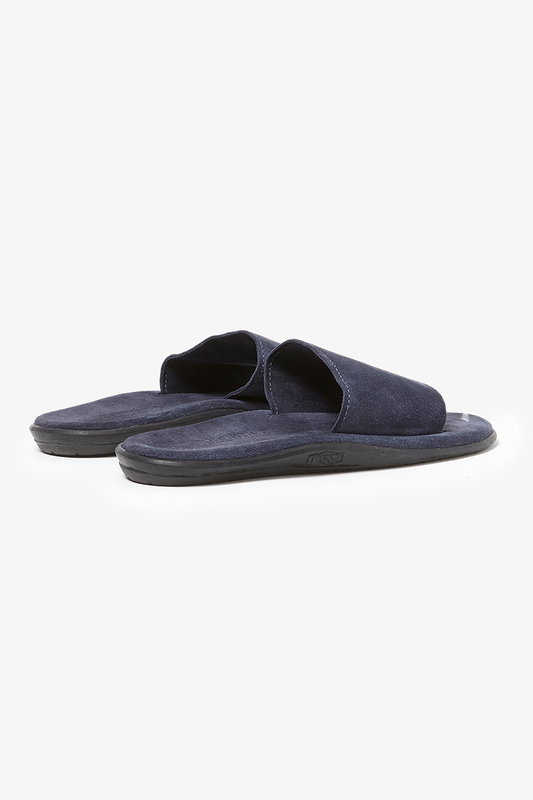 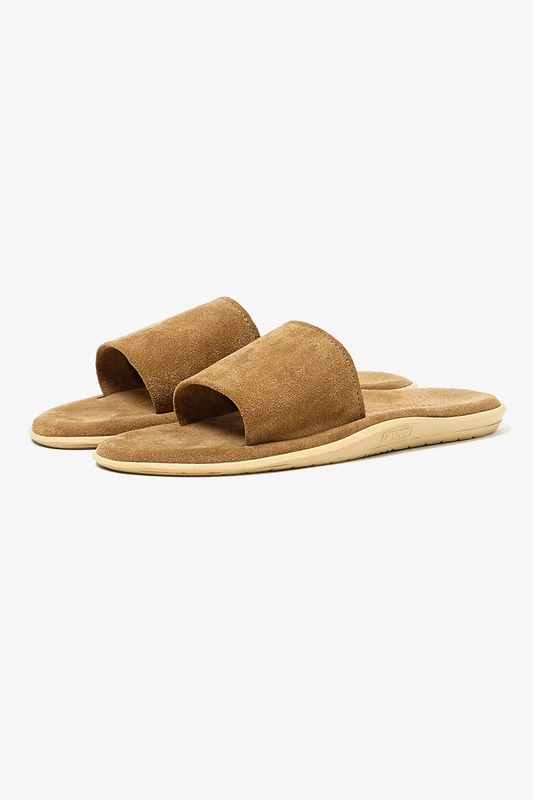 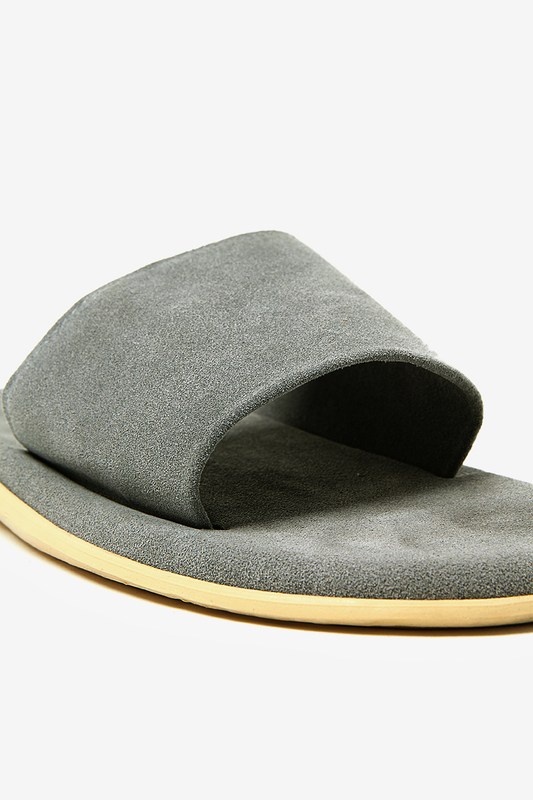 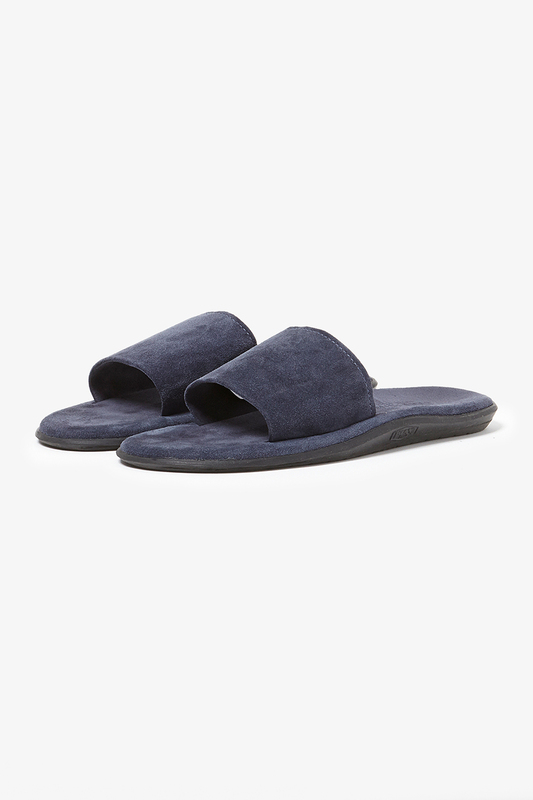 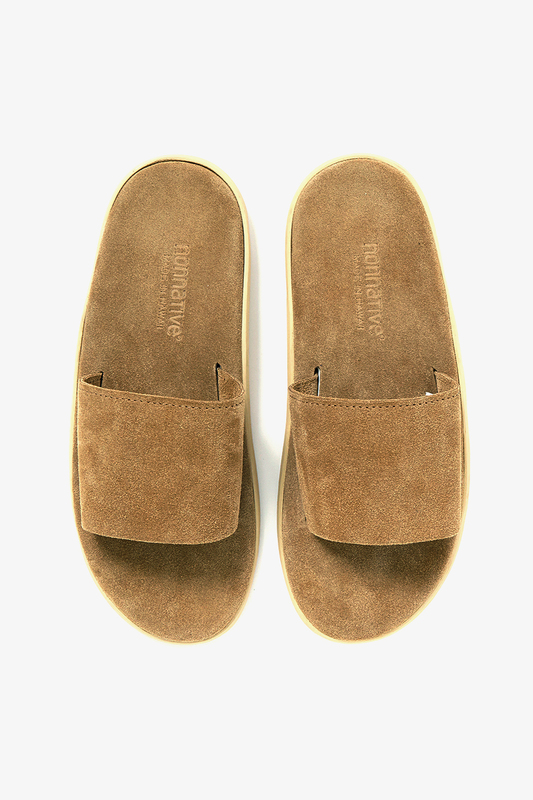 nonnative has teamed up with Island Slippers from Hawaii on a series of high quality slippers for the warmer summer days. 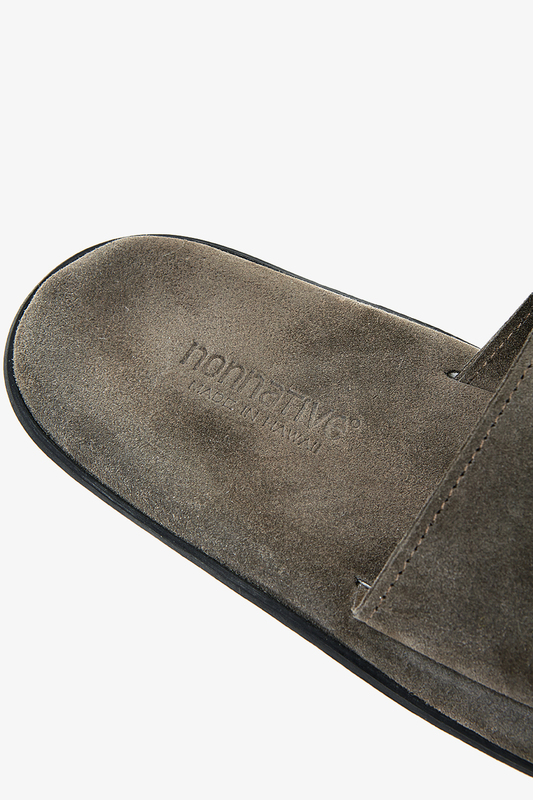 It features a simple design using an upper made of a smooth cow suede and printed nonnative branding on the sole. 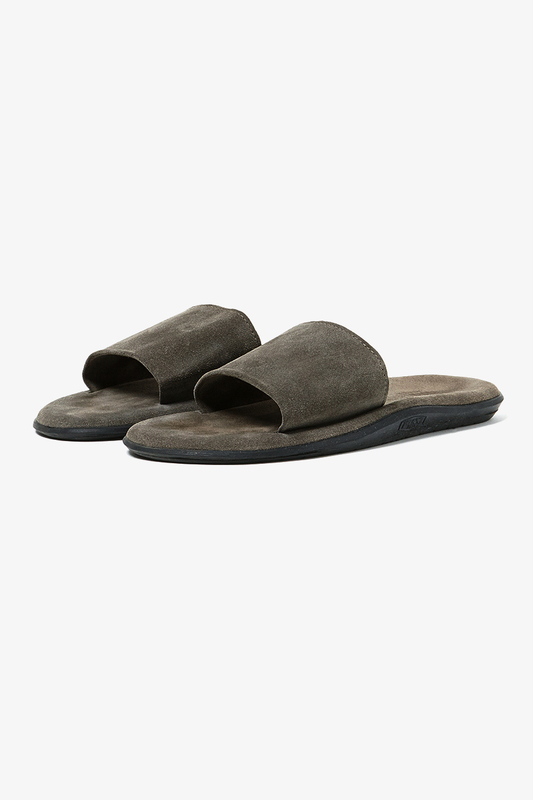 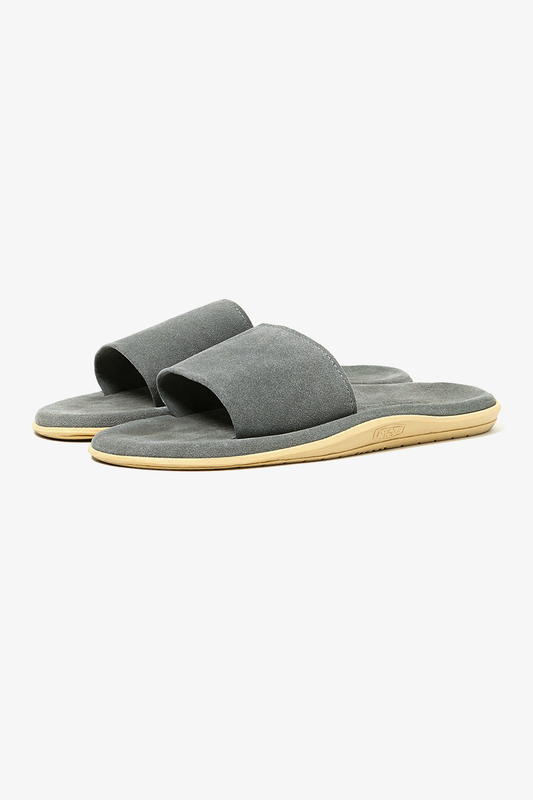 The slippers are now available in four different colorways, charcoal, deep sea, stone and sand via COVERCHORD.